As part of the festivities of the weekend, we brought our guests to a great little hole in the wall place called La Botica. 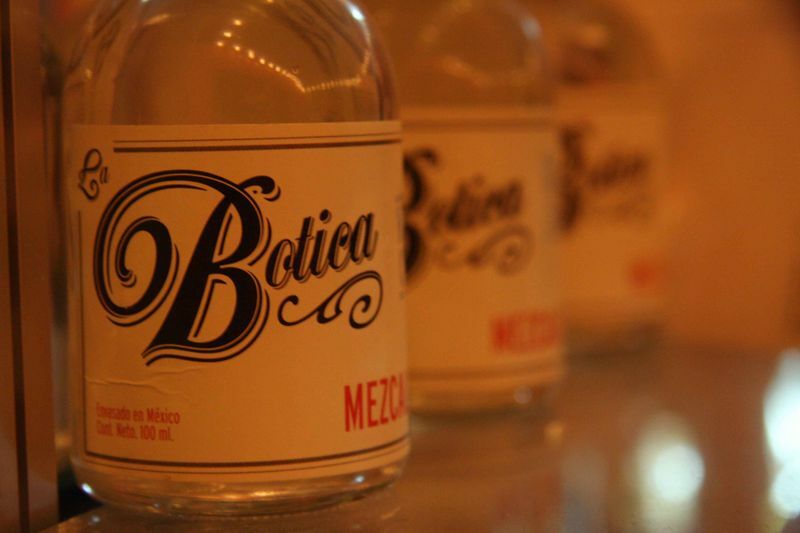 La Botica is a little bar that specializes in small batch organic mezcal tastings. 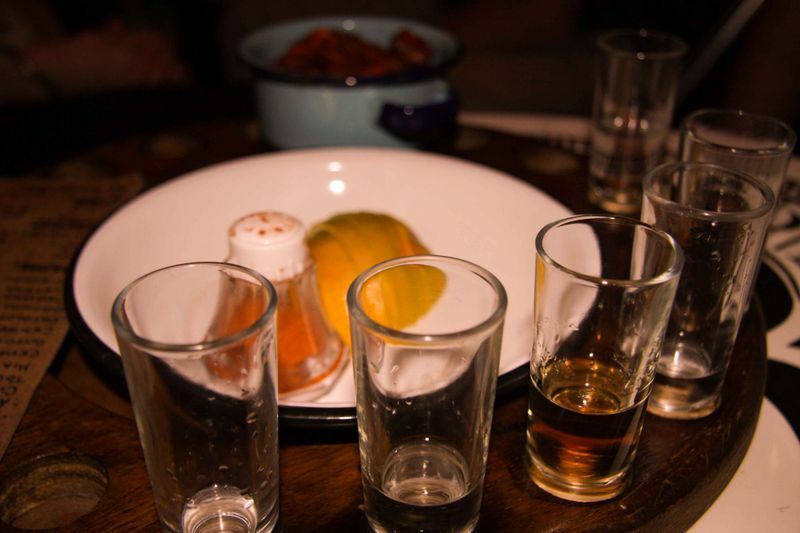 The owner, Mauricio describes Mezcal as the "father of tequila." It comes from the agave plant, but due to different processing often has a smoky flavor. 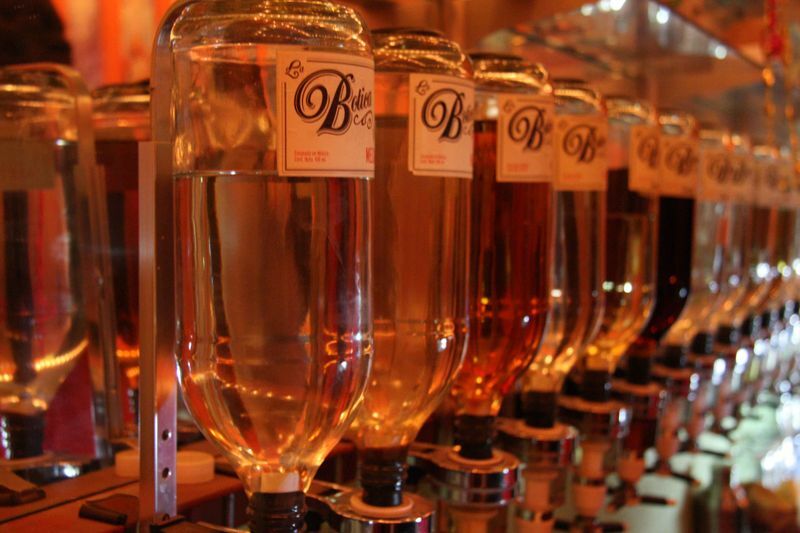 La Botica is another word for pharmacy, so all the taster bottles and labels are arranged at the bar to look like a pharmacy. The best way to experience La Botica is to have Mauricio or one of his staff take you through a flight of the different kinds of Mezcal. 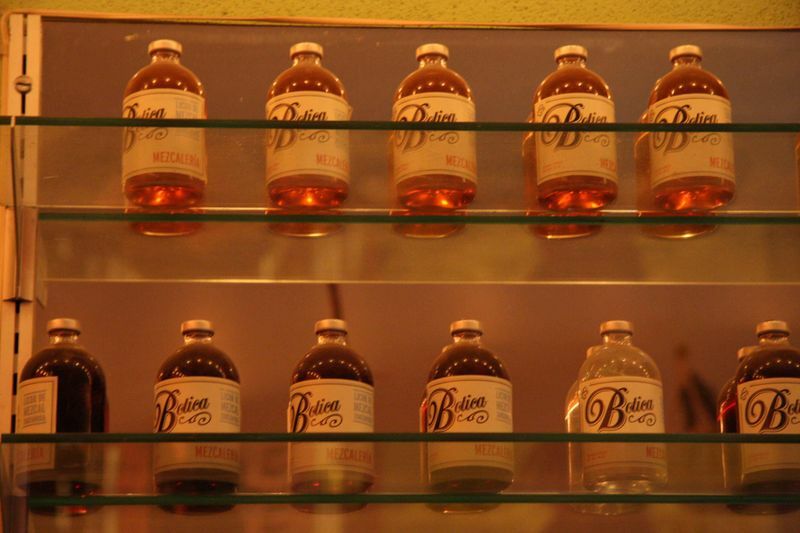 They will explain everything from the history, to the processing, to the region they bottled. Each flight comes with palette cleansing orange slices and dried spicy lima bean nuts. Share a flight with friends and find your flavor! If you'd like to check this place out, they'll be closing at the end of March. 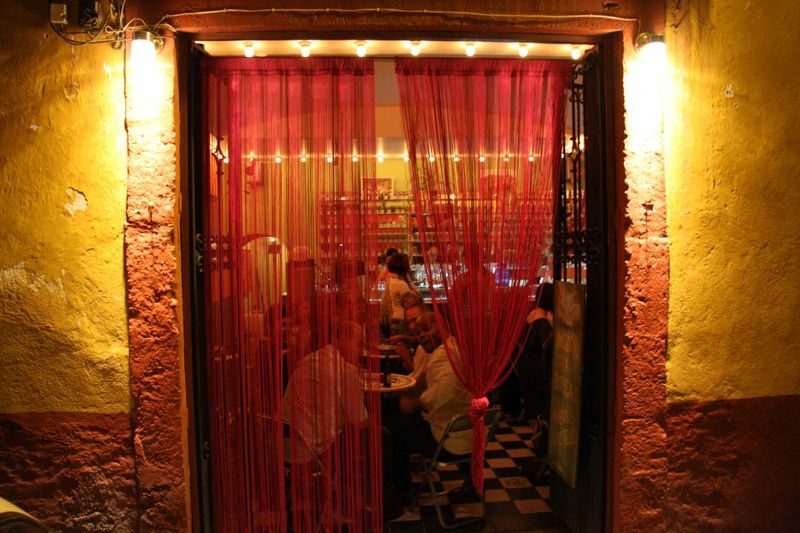 Currently, the location is just down the street from El Jardin in San Miguel de Allende, Mexico. They will be reopening at a new location and a new name, A'rbol de la Vida. Me too! Not sure where I’ll see it again. Mauricio said that they have a location in Spain, maybe we’ll get lucky and find it. I think I will love this place awesome.